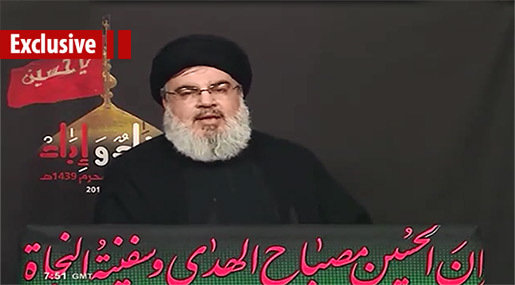 A subtitled video of Sayyed Nasrallah’s warning to the Jews during Ashura 2017 procession. 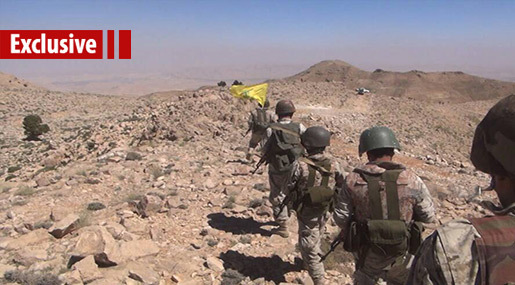 The full story behind the liberation of Arsal outskirts. 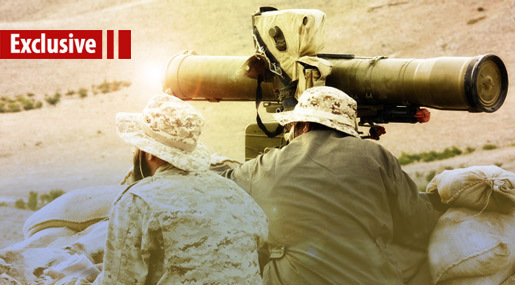 The Resistance fighters’ reply to Sayyed Nasrallah’s heart-bound letter to them during Arsal battle. 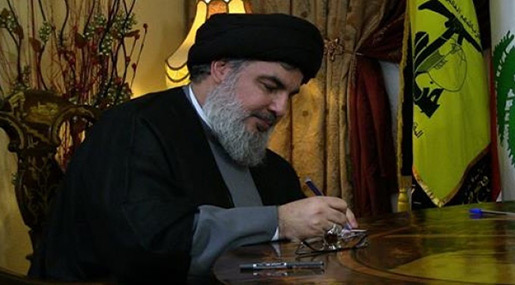 An excerpt of Sayyed Nasrallah’s letter to the Resistance during the battle in Arsal. 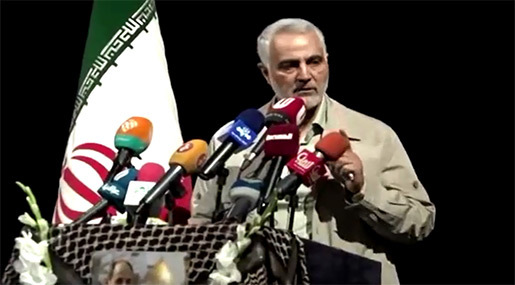 Major general Qasem Soleimani hails Hezbollah’s importance in Mosul victory. Subtitled video of excerpts of Sayyed Nasrallah’s speech on Quds Day 2017. 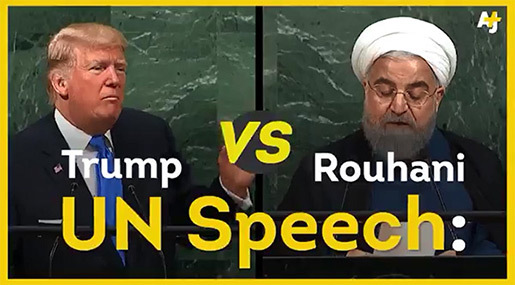 Trump’s Schizophrenia: Striking Syria after ‘Stay the Hell out of it ’! 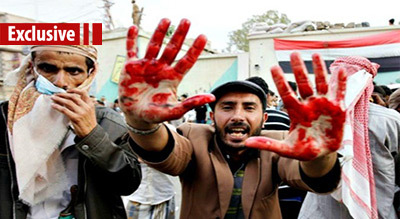 A video that sums up the main reasons for Saudi’s aggression on Yemen. 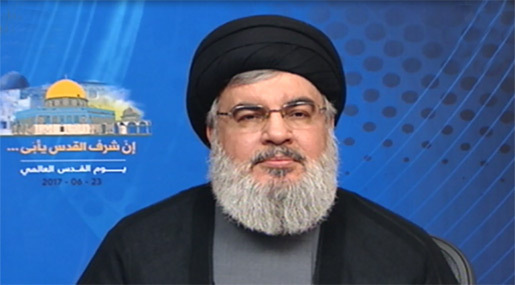 Hezbollah SG Sayyed Nasrallah slams the UN as a weak organization that yields to US-“Israeli” pressure.